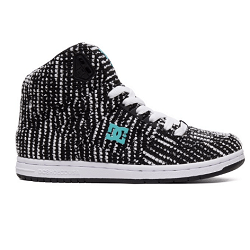 15-50% Off - DC Shoes Student Discount/Coupons! 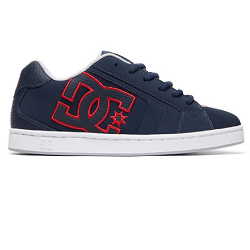 Does DC Shoes offer a Student Discount? 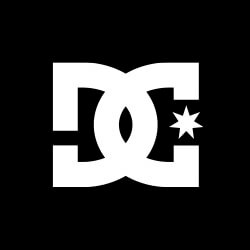 DC Shoes is a renowned action sports brand that sells men’s, women’s and kids’ apparel, outerwear, and accessories, on top of snowboarding gears and skateboarding shoes. 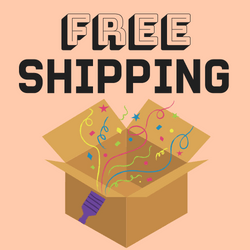 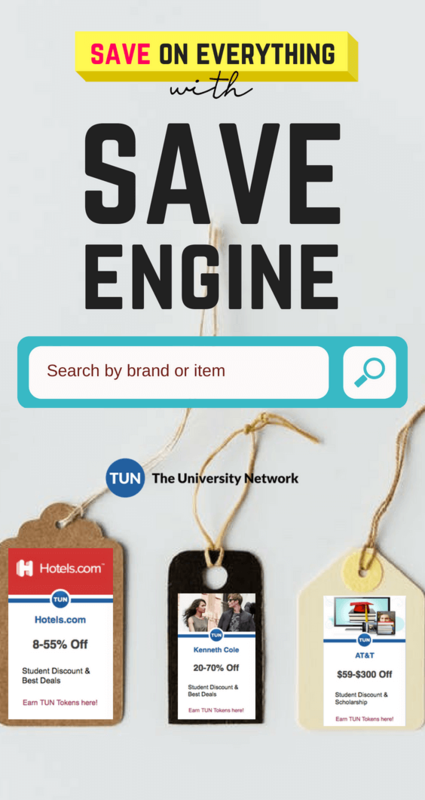 Take advantage of their student discount and steer on with your shopping game!